The cornea, which is the front part of human eye, is reshaped in all major vision correction surgeries. 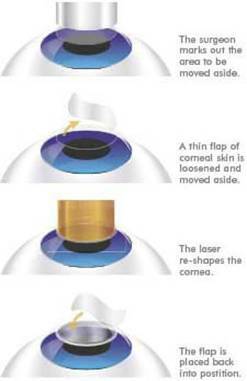 Lasik eye surgery is one of the major procedures of reshaping the cornea. It’s used for correcting vision in patients who are far or near sighted. The ultimate goal is to create a clearer, sharper vision. Technological advancements have been made in Lasik eye surgery procedures, allowing new methods to be introduced that give better results while taking less time compared to conventional Lasik surgery procedures. 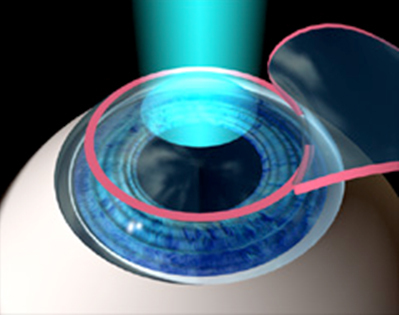 Examples of new technological methods include InstaLead and CustomVue from Lasik New York. There are several myths surrounding Lasik eye surgery, making it unclear whether people who have unclear vision and require cornea reshaping should go for it or not. Well, dispelling some of them will help them in making a decision. People commonly believe that an injection needle is required to anaesthetize the eye before the surgery is performed. However, this is not true as eye drops are used for the purpose. 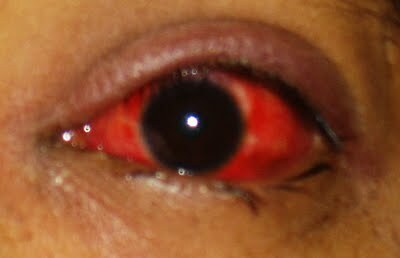 While eye drops do cause mild discomfort, there is no use of an injection in this step. 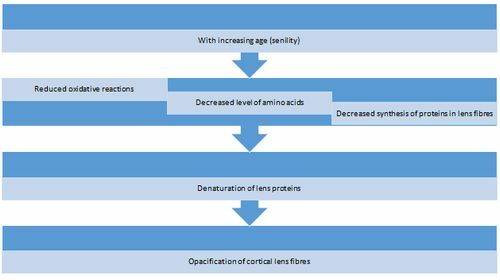 Another thing that worries people is the long-term recuperation effects as a result of Lasik surgery, with the major worry being unable to continue physical activity for a long period of time. This is not true, and the only precautions required is to avoid foggy places, swimming and rubbing of the eyes for the first four weeks after surgery, and after a month, physical activity can be resumed by the patient without any inconvenience. Pain from the surgical process is often what keeps people away from going through this treatment. However, laser, and especially Lasik eye surgery, is almost pain-free, and within 15-20 minutes, both the eyes undergo treatment. It’s a short and painless process. Tom and Jerry reminds people about the harm a laser can cause, and they believe the eye surface has the chance of being burnt from the laser that’s used in the process, which is a myth. The laser that’s used in Lasik surgery of the eyes is cold, and doesn’t have any potential to cause damage to the surface of the eye. People believe laser eye surgeries like Lasik are unaffordable nowadays, while quite the opposite is true. It’s now more affordable than it was in the past due to increase in efficiency of the procedures. After going through these myths, people looking into Lasik eye surgery would have a better idea of what’s in store for them and how undergoing this surgery can help to improve their vision.